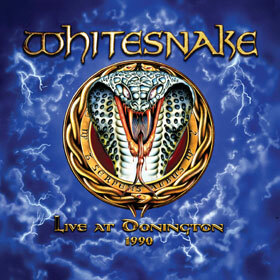 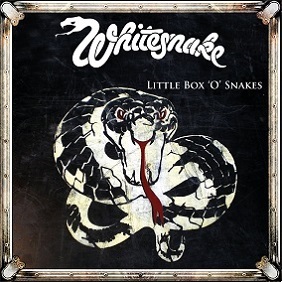 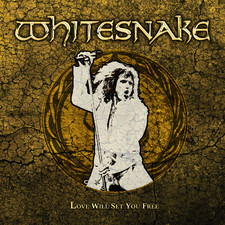 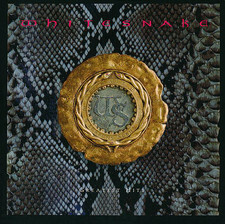 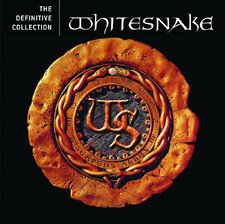 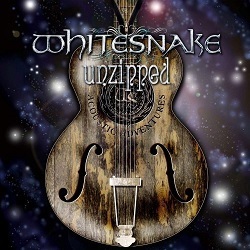 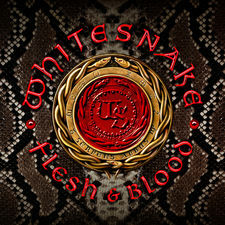 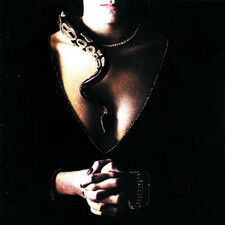 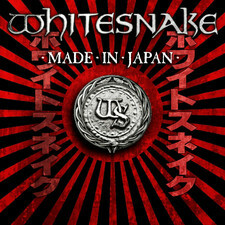 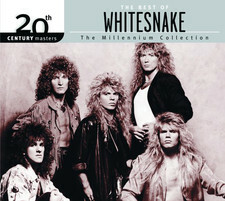 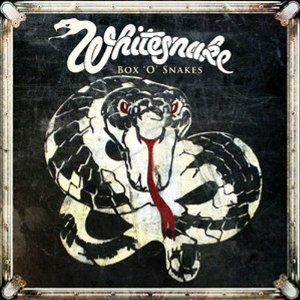 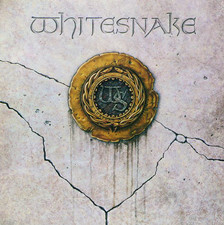 Whitesnake is a hard rock band, founded in 1977 by David Coverdale (formerly of Deep Purple). 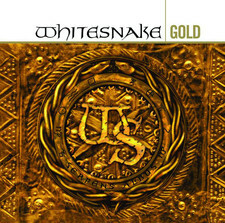 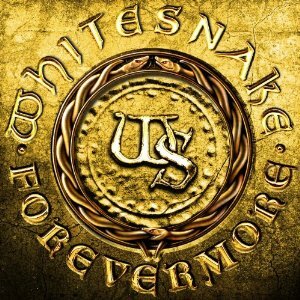 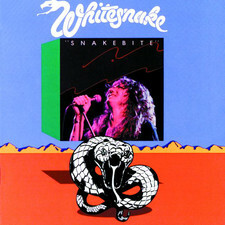 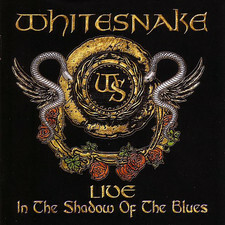 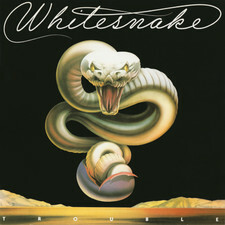 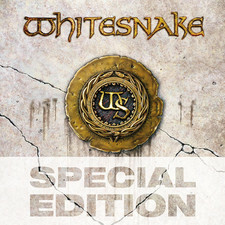 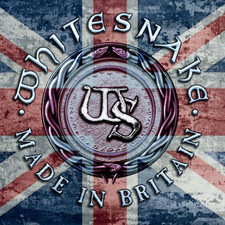 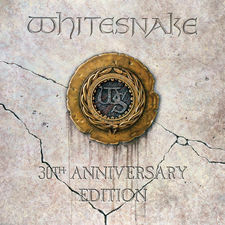 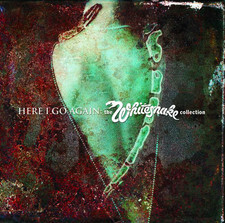 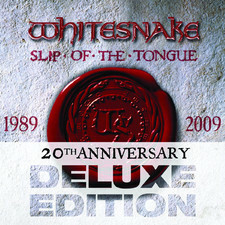 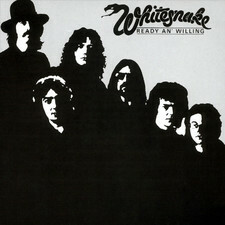 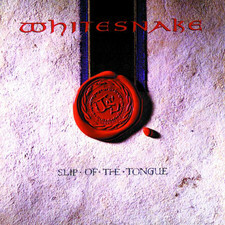 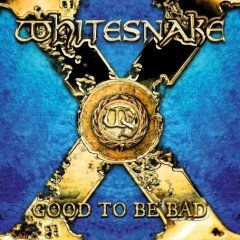 They were active primarily in the 1980s, but still tour, albeit with an entirely new line-up (bar Coverdale), to this day. 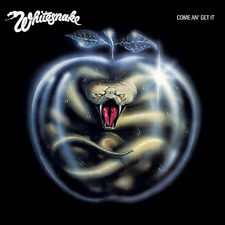 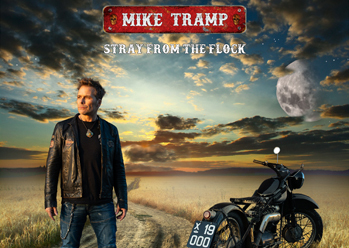 Some of the most famous musicians who have joined the band for a time were: Jon Lord, Ian Paice, Cozy Powell, Neil Murray, Bernie Marsden, Micky Moody, Rudy Sarzo, John Sykes, Adrian Vandenberg, Vivian Campbell, Tommy Aldridge and Steve Vai. 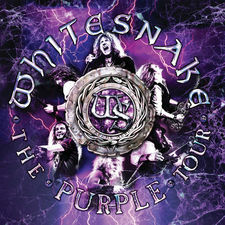 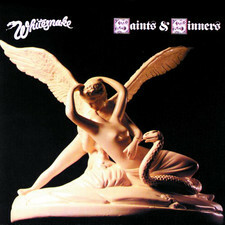 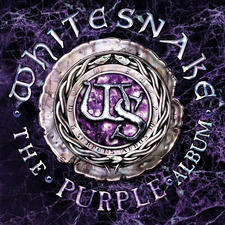 The band´s early material has been compared by critics to Deep Purple, not only because three past members of the band were once in Deep Purple, but also because of their sound and influences. 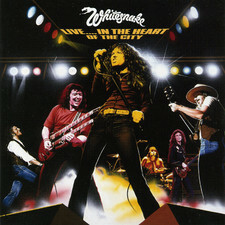 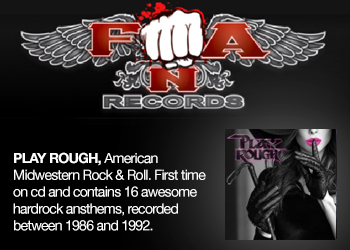 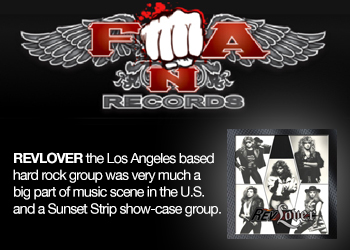 Later, the band took on a sound more in line with the melodic hard rock popular in the mid to late eighties.